Meet Mike Sage, the owner and lead guide of Silver Springs Kayaking LLC. Mike is not only a knowledgable guide, but is also a professional photographer. So we've got you covered when it comes to pictures of your group and all of the wildlife that we see. After the tour the pictures are posted on Facebook for your enjoyment (and you may download them). Check out some of the recent tours on our Facebook page. ​We have had children tell us it more fun than Disney- seriously! Don't take our word for it check out the over 125 Five Star reviews on TripAdvisor! This is the Real Florida; wild and beautiful! 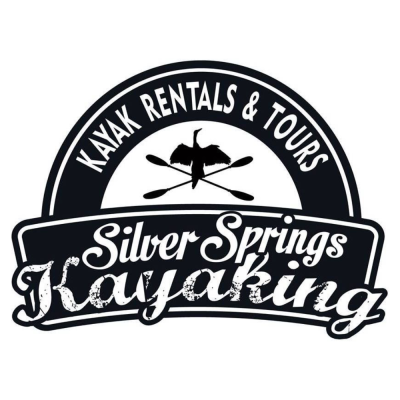 ​Note: All tours leave from Silver Springs State Park kayak launch site at 9:30. Please call/text: 352-391-3799 or email [email protected] a couple days in advance (if at all possible) to make a reservation.